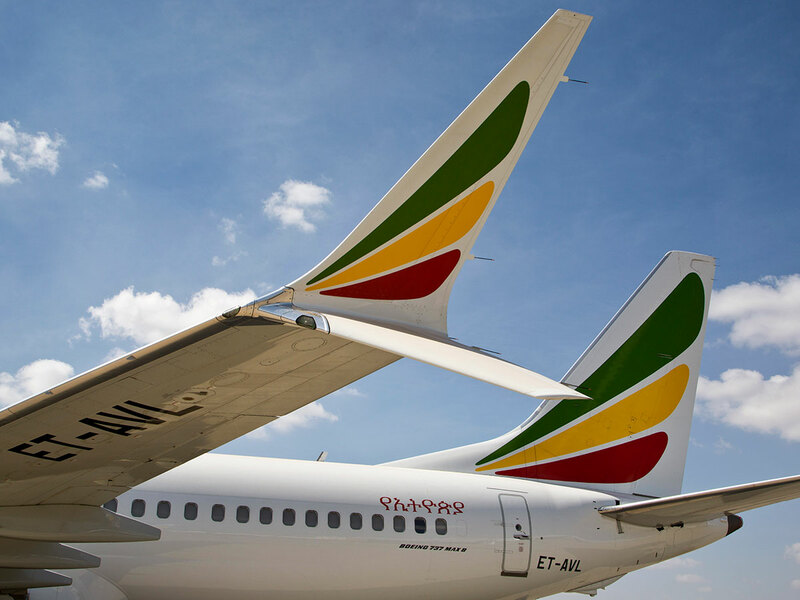 Washington: The pilots of the Ethiopian Airlines Boeing 737 Max plane that crashed last month initially took the emergency steps outlined by the manufacturer but still could not regain control, The Wall Street Journal reported on Wednesday. The first - a Lion Air crash in Indonesia that killed 189 people in October - led to Boeing issuing a bulletin reminding operators of emergency guidelines to override a specially developed anti-stall system on Max planes. Both the Lion Air and Ethiopian planes - Max 8 models - reportedly experienced erratic steep climbs and descents, as well as fluctuating airspeeds, before crashing shortly after takeoff.